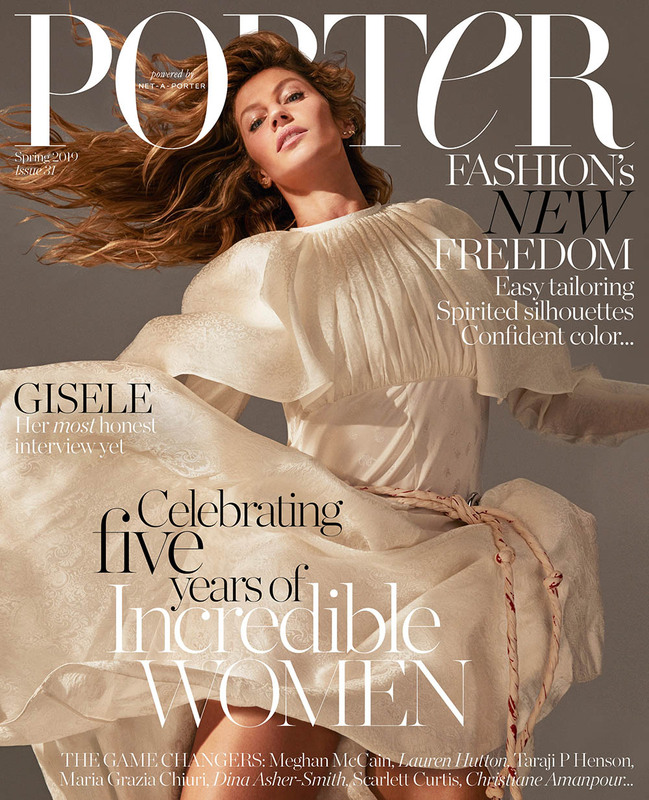 Porter Magazine’s Spring 2019 issue celebrates ‘’five years of Incredible Women’’ with supermodel and activist Gisele Bündchen on their cover, wearing a Chloé dress. 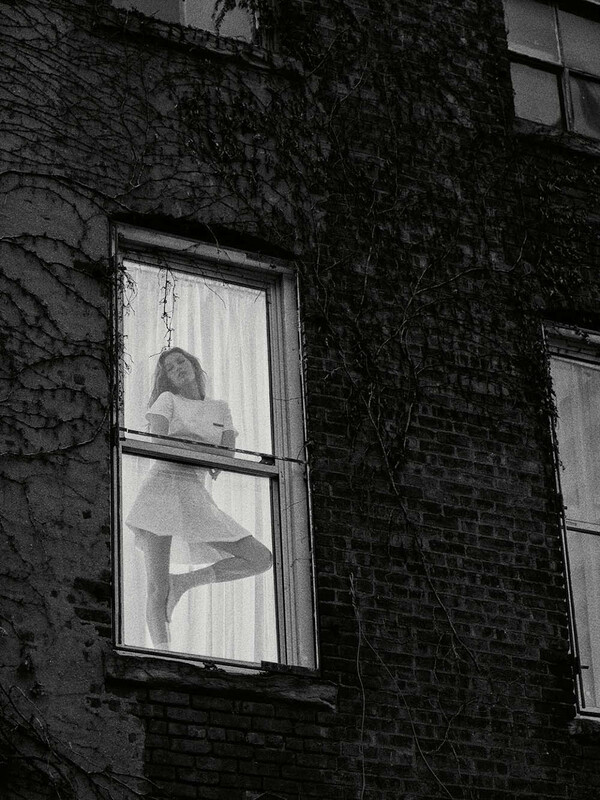 Captured by photographer Mario Sorrenti, in the cover story named ‘’Born This Way’’, the Brazilian beauty was styled by George Cortina. For beauty, Honey works on her manicure with hair by Akki Shirakawa and Kanako Takase on make-up.